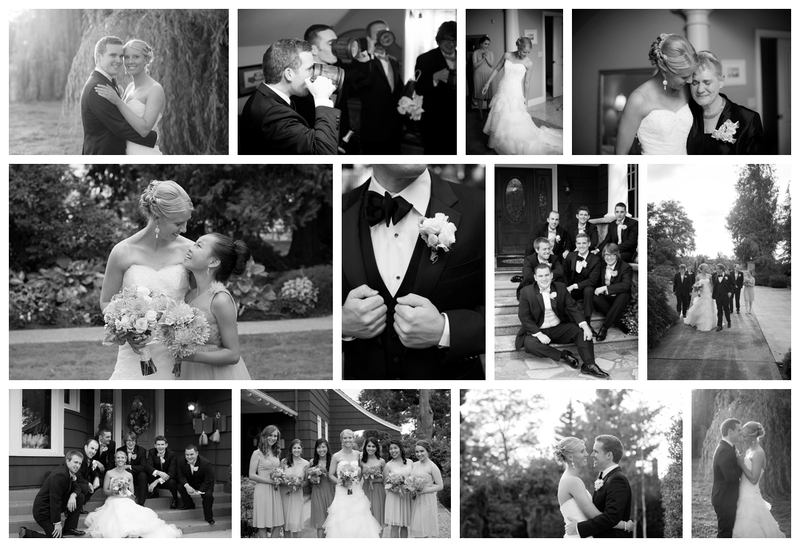 Lauren Oliver Photography - The Blog: Best Fall Weddings EVER! To say the last six weeks has been full is an understatement (in the best way). I photograph a select number of weddings each year, and when I do, I work hard to make sure the fit is perfect. I want my clients to love every aspect of their photography experience with me....it's so important. Last month I was totally blessed to photography Brien and Nicole's gorgeous day. These two have a long history of love and adventure. Their 'village' is wide and expansive and they are so loved and supported. I can think of nothing better than to start off your marriage surrounded by so many wonderful people! You guys - I feel so lucky to have documented this completely perfect day. You are the best! Flash forward 5 weeks and I've hopped a plane to Mexico to photograph my first international wedding! Hello! I'll do that again any day of the week. 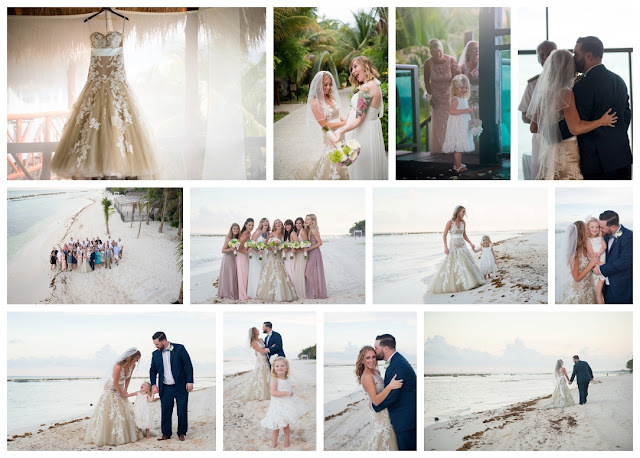 Riviera Maya was perfection and Sloane and Chris (and Averly) were a dream! For me (a lover of photographing families) this was the absolute best of both worlds.....document this family of three on mom and dad's wedding day?!! OK! I loved it and loved their circle of friends and family who flew from so many parts of the U.S. to share in this celebration. The love, kindness, friendship, support, humor, silliness, and awesome dance moves kept a smile on my face all day and night. Chris and Sloane - meeting you in person (finally) was meant to be and I just completely adore you! Your day was fabulous and just can't get enough of your precious family! Congratulations and cheers to beginnings!